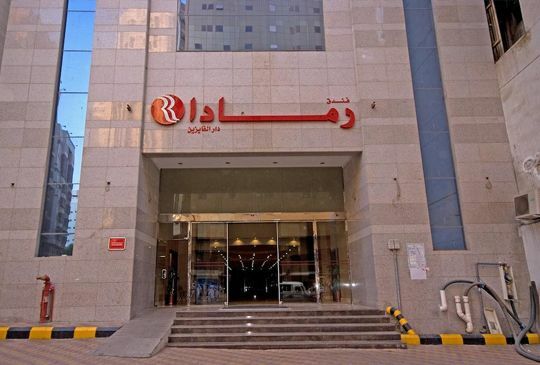 A 12-minute walk from Al–Masjid an-Nabawi, an mosque originally built by the Islamic prophet Muhammad, this straightforward hotel is 3 km from Highway 333.The relaxed rooms have free Wi-Fi, satellite TV, and tea and coffeemaking facilities. There are 1- and 2-bedroom suites with separate living rooms. Upgraded quarters add views of the mosque. Room service is available 24/7.Breakfast is served in an informal restaurant, which also offers lunch and dinner.